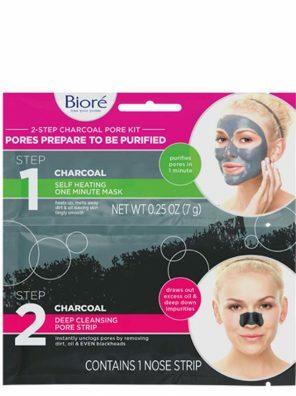 Frees your pores of deep-down dirt, oil and blackheads. 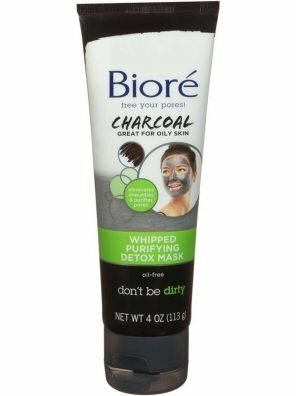 Uses a blend of C-bond technology to remove the dirt and oil that causes blackheads. 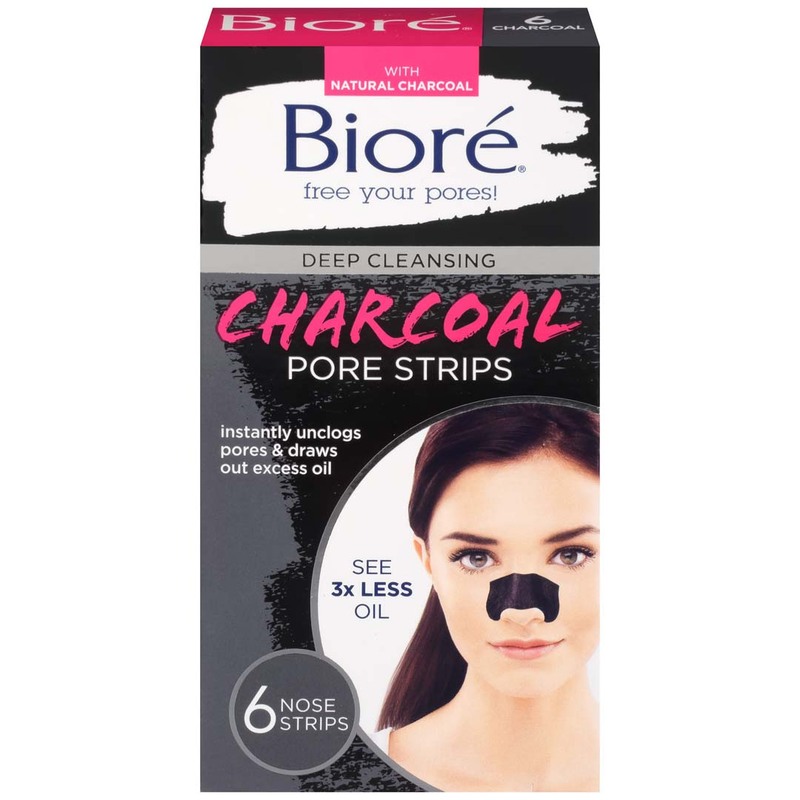 With purifying charcoal powder, the strip acts like a sponge to draw out and absorb excess dirt and oil, reducing shine. Keeps oil at bay for 24 hours. 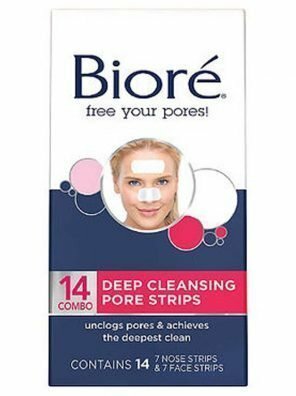 Remove strip from pouch. Twist strip to loosen and separate slits prior to use (see illustration). 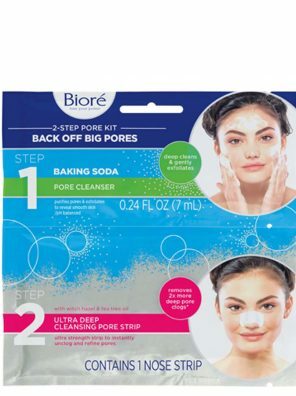 Let dry for about 10-15 minutes until stiff to the touch – like papier-mâché. Slowly and carefully peel off starting at edges, pulling toward center. 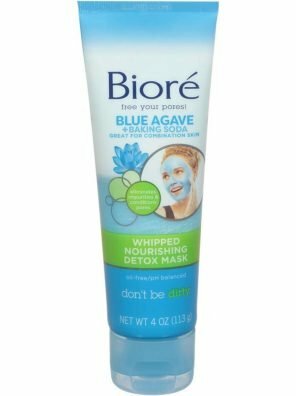 Any residue left on skin is easily removed with rinsing. POLYQUATERNIUM-37, SILICA, WATER, GLYCERIN, POLYSILICONE-13, IRON OXIDES, PEG-12 DIMETHICONE, MENTHOL, CHARCOAL POWDER, STYRENE/STEARYL METHACRYLATE CROSSPOLYMER, METHYLPARABEN.